Today’s news features the Yamaha R3 Cup, Kawasaki’s Super Demo Days and the Australian Off Road Championship. 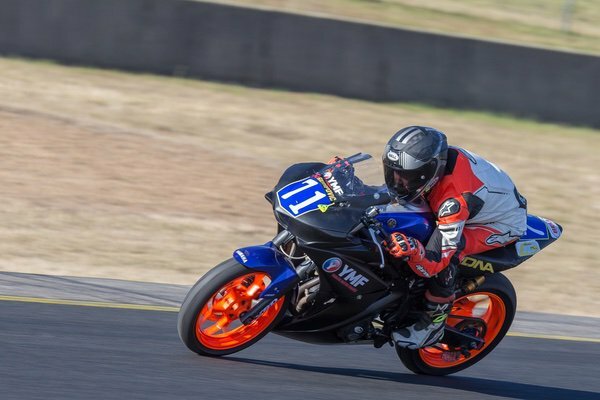 The Yamaha R3 Cup racing series is expanding, with five rounds of the series slated for 2018, starting at the World Superbike round at Phillip Island later this month. The rules for the R3 Cup now align with the Supersport 300, meaning there’s more opportunity to race, too. You can buy an R3 with a race kit for just $7900 and there’s a total prize pool of $22,000 up for grabs across the series. Last year’s winner, Tommy Edwards, has also scored a World Supersport 300 ride, showing there’s potential to move up in the sport if you’re good enough. R3 Cup Winner Tommy Edwards. More info on the Yamaha Australia website – just search for R3 Cup Ramps Up. 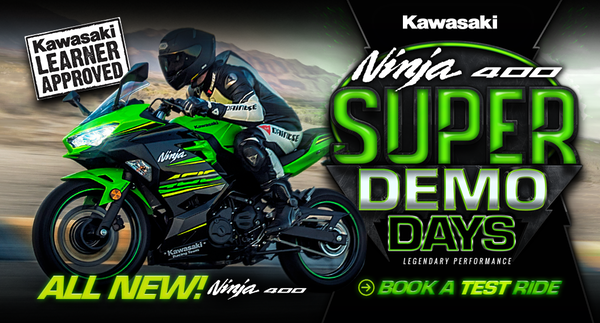 Kawasaki is hosting Super Demo Days at selected dealers around Australia this month, giving you the chance to be one of the first to ride the new Ninja 400. Each registered participant on the day will be able to familiarise themselves with the machine and also receive a limited edition Kawasaki Ninja 400 gift bag to take home. There will also be finance and and insurance deals available on the day. Find out when the Super Days are on in your area and register on the Kawasaki website. 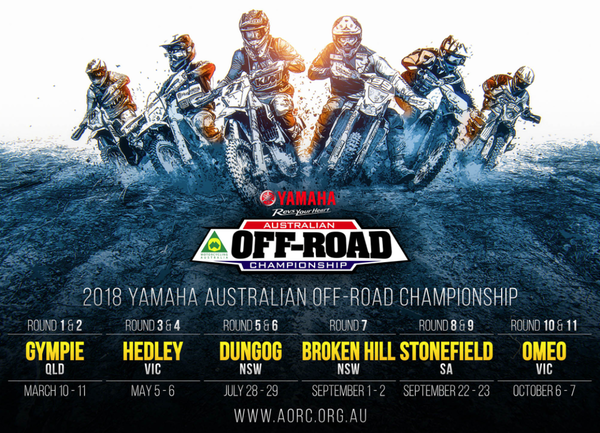 The Australian Off Road Championships kick off on March 10 and 11 in Gympie, returning to the track which has been acclaimed by riders who raced there last year. Yamaha is the major sponsor for the series and has signed former motocross and supercross champion Luke Styke, who has said he was looking for a change but didn’t want to give up racing, so is throwing his hat in the ring at enduro. He joins Josh Green, Wil Ruprecht and Beau Ralston in the Active8 Yamalube Yamaha team. The 2017 winner, Daniel Milner, is moving to the E3 class to try to complete the triple crown of E1, E2 and E3, while his team-mate and 2017 E3 winner, Lyndon Snodgrass, moves to E2. They are both staying with KTM in 2018 as the Orange brand tries to maintain its dominance of the series. So what are those classes all about? It’s about trying to mix the two-strokes and the four-strokes. E1 is mainly 125cc two-strokes and 250cc four-strokes, E2 300-450 four-strokes and 250cc two-strokes while E3 are for the big bores up to 650cc. The EJ is everybody and the veterans’, masters’ and women’s classes are open to anything. This is a great video of the action from last year’s championship.